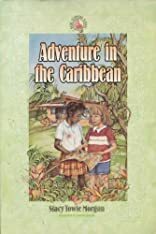 Eight-year-old Hope Brown and her little sister, Annie, love to travel, and because of their dad's job, the two home-schooled girls have lots of opportunities. Join the fun as they visit exciting countries and meet inspiring Christians from all over the world. 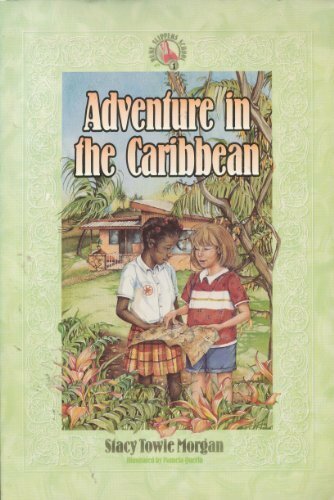 In Adventure in the Caribbean, Hope and Annie take a trip to sunny Antigua in the West Indies. There, the sisters make a new friend a young Antiguan girl named Zoe. When Zoe and the girls discover a hidden map, they set out on an exciting search for treasure. Will they find it before the Browns have to go home?